(Ft. Lauderdale – April 2017) – Another Northwest- Progresso- Flagler Community Redevelopment Agency (NPF CRA) incentive program applicant has received a recommendation for approval from the CRA Advisory Board. 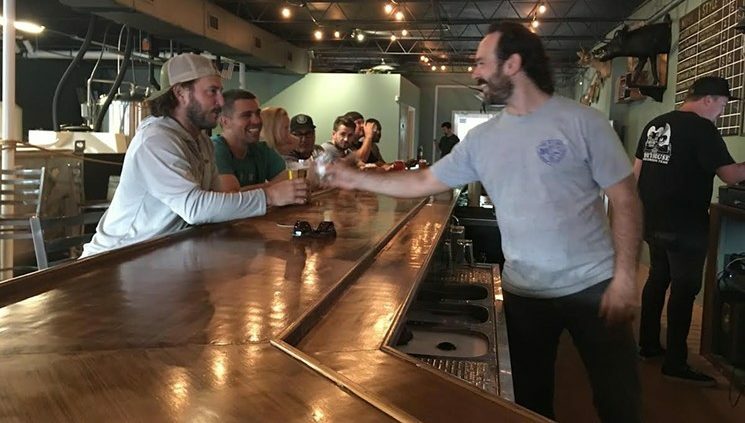 The funding request is for Invasive Species Brewing, LLC in the amount $110,353 for the purpose of renovating the building and site at 726 NE 2 Avenue and purchase equipment to construct an artisan brewpub. The incentive funding package for the brewery and taproom consist of $85,557 from the Property and Business Improvement Program and $24,796 from the CRA Façade Program. The pub is located just south of the Flagler Greenway in the Flagler Village neighborhood. Invasive Species Brewing is a partnership of brewers and co-founders Phil Gillis, former brewer at the Funky Buddha and Josh Levitt, former brewer at MIA Brewing Co. 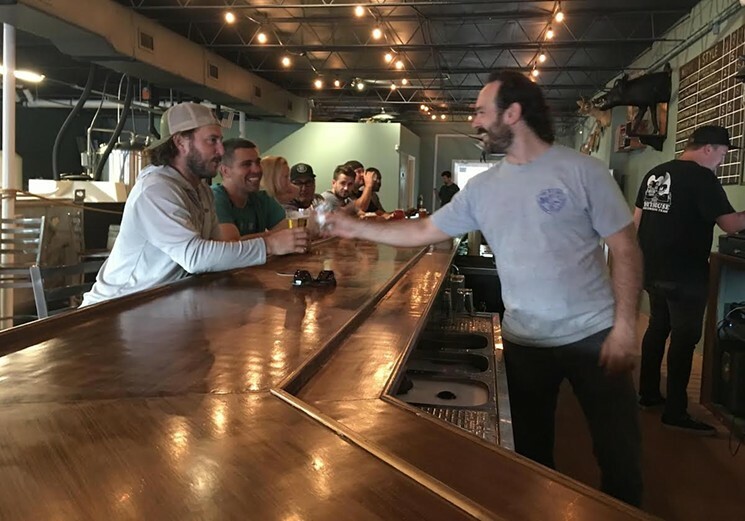 They have teamed up with Chris and Jordan Bellus, the brothers who founded and operate Laser Wolf, a popular bar in Progresso Plaza since 2010. Invasive Species Brewing has leased the property since January 2016. They have a five-year lease with two 5 year options to renew. The pair has invested over $200,000 of their own capital to date on project expenses including renovating the interior structure and the purchase of brewery equipment. CRA Funding will be used for additional interior and exterior renovation consisting of new windows and doors, electrical and AC upgrades, sidewalk, landscaping, and irrigation. In addition, funding will be used for the purchase of additional brewery equipment. The incentive program funding is provided as a 5-year forgivable loan. Invasive Species Brewing estimates that the new business at full operation will create 13 to 15 jobs and are committed to giving priority in hiring to residents of the CRA. With the additional funding provided by the CRA, they plan on opening for business in Summer 2017.